for secure import and export operations. 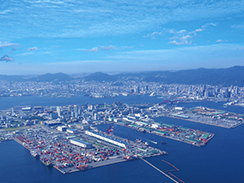 Our company was founded in 1880, providing cargo handling services for foreign ships entering Kobe Port. The techniques and know-how that we have honed over the past 130 years as experts in port transport and import and export operations can be felt in every aspect of our modern mechanization and systematization processes. You can safely entrust us with anything related to import or export. We pride ourselves on our ability to handle any kind of situation and meet the needs of our clients on sea and land safely and securely. 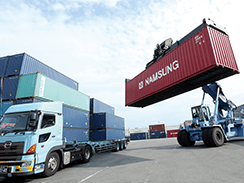 Import operations are centered mostly on cargo such as hemp products, furniture, textile products, chemical products, feed, and oils, while most of our export cargo includes plant equipment, textile machines, electronic appliances and car parts. Our longstanding experience enables us to take care of all necessary import and export procedures for our clients. 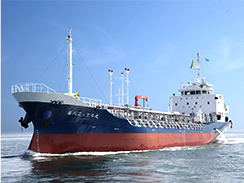 We also handle specialized cargo such as tank containers (liquid cargo), and hazardous materials. 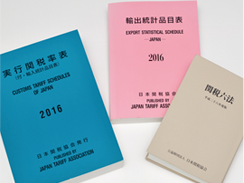 Should you have any questions concerning the import and export process, please do not hesitate to contact us. We carry out secure port services using techniques and knowledge we have honed over decades. 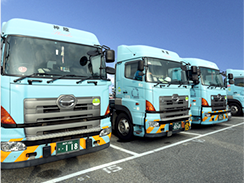 We operate our own fleet, so you get more flexible, more attentive service. Experienced specialists stand ready to ensure the necessary procedures are taken care of swiftly and accurately. 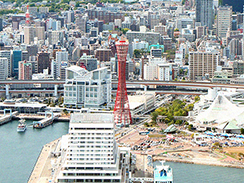 We have one of Kansai’s best facilities for land-and-sea transport of oil, fat, and chemical products. we became a certified customs agent under the AEO system. Copyright © NICKEL ＆ LYONS LTD. All rights Reserved.